I am very happy to see the success this application has had. 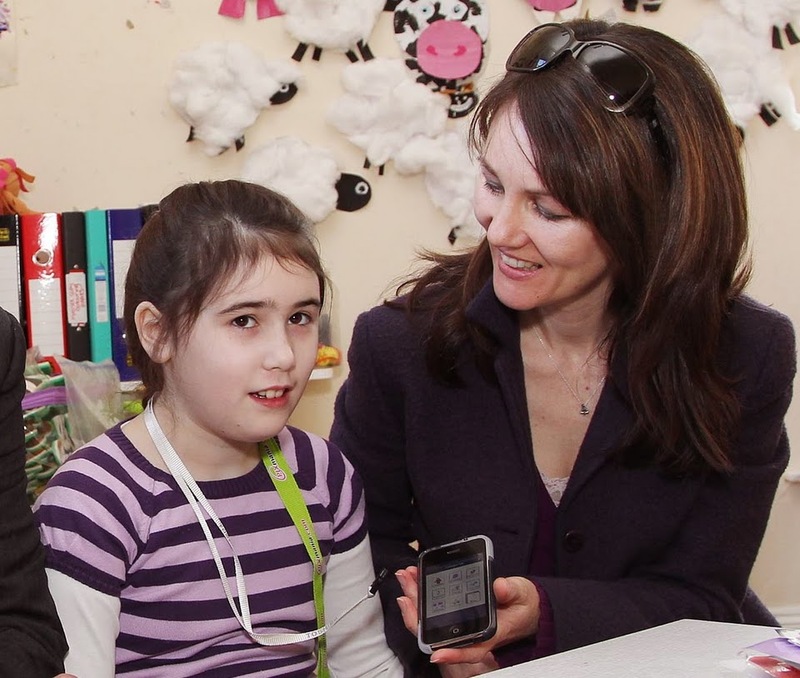 I am also very happy to see the variety of applications being developed for children with Autism. This is one of the best uses of technology of the century. Today I will talk about the features in this application and I hope I will soon make a video tutorial of this application on GeekSLP TV. For now, let’s review its features. Compatibility: This app is fully compatible with the iPhone & the iPad (universal application). Which mean if you buy one copy for your iPhone you will not have to buy a separate copy for your iPad. Ease of use: this is a very user-friendly app. It took me no time to learn how to use it. Which mean it is also very friendly for parents. Vocabulary size: As far as I could count, the app comes with 101 symbols. But users can add more pictures from the iPhone/iPad library. All the users have to do is to navigate through the categories and click on images they want to use. 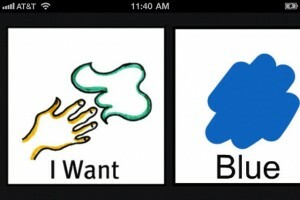 Users can use each picture isolated or combine a set of pictures to make phrases. 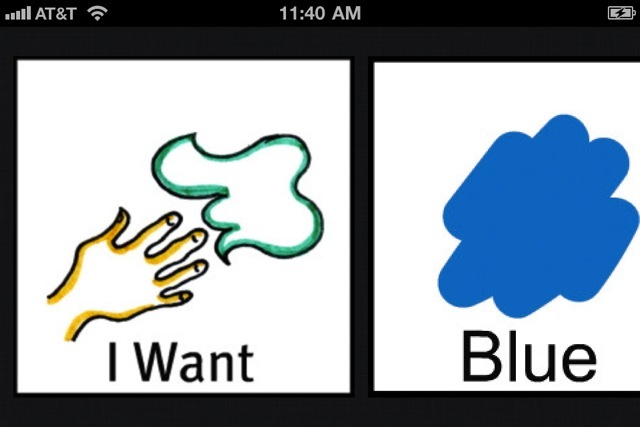 I was able to make a 4 word phrase using the Grace app (see image). One of my favorite features on this app is the ability to make the message displayed bigger by rotating iPhone/iPad horizontally (see image). In the current version the app does not offer any sound or the ability to delete images within the folders. As always, this is not a bad or lacking piece within the Grace app. 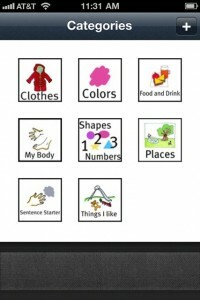 There are already several apps available for children to use as a form of alternative communication. Users have to realize that it is not about which app has the most features, but which app best meets the needs of the individual child. Different children need different features. ← GeekSLP TV #12: Expressive, the new updated AAC App for children with Autism. Thanks so much for sharing and reviewing Barbara. We are making a few little changes to the categories next update – clothes will be “Things I Need” in response to requests. Carers, Therapists and Educators needed somewhere to put boring stuff like a drinking straw, spoon or a pencil for the task “Manding for a missing item” which teaches kids to ask for stuff they need. We are also still working on putting the + symbol into each category as requested by so many people who email me. .This means that the carers and users will be able to categorize all new pictures they add as they go. The last category which is currently the empty “custom” folder will be “People” for the photographs of people who matter to the user. 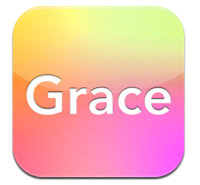 We are going to keep Grace as the Point, Pause, Prompt and Reward app for developing the users own voice through practice. As you say there are many other good ones doing the voca thing so well. Our focus will remain on keeping the app robust and graceful for the user themselves to own and take control of.